Tamara Halle, PhD, is a developmental psychologist and a senior scholar in the early childhood research area at Child Trends. She has over 20 years’ experience conducting research and evaluation studies on factors associated with children’s early development, especially the professional development of the early childhood workforce; the quality of early care and education settings; and family, school, and community supports for school readiness. Her recent work has focused on dual language learners and the application of implementation science to early care and education programs and systems. Dr. Halle is known both nationally and internationally as an expert on early childhood development, the early childhood workforce, and implementation science. She has worked with numerous states in support of their early childhood initiatives, including Arizona, California, Delaware, Georgia, Maryland, Minnesota, North Carolina, South Carolina, and the District of Columbia. Currently, she is a member of the research team supporting a 10-state consortium, led by the state of North Carolina, which is developing a formative child assessment system for use at kindergarten entry through third grade. 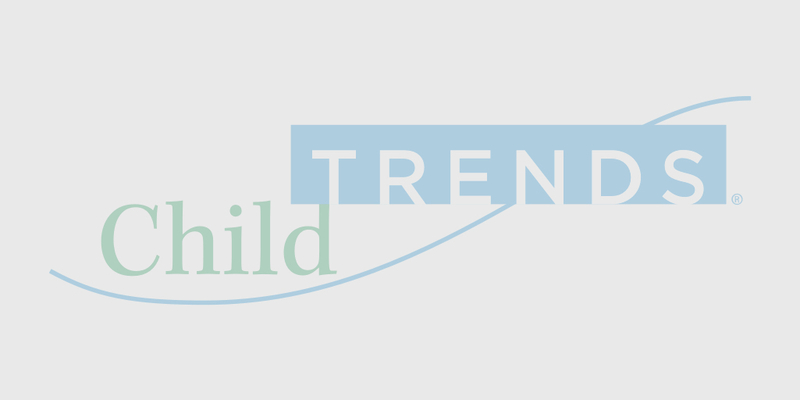 At the national level, Dr. Halle co-directs Child Trends’ Child Care and Early Education Policy and Research Analysis (CCEEPRA) contract with the Office of Planning, Research and Evaluation (OPRE) in the U.S. Department of Health and Human Services. Under the CCEEPRA contract, Dr. Halle leads several research projects on early childhood professional development and workforce competencies, convenes experts, and is involved in secondary analyses of the National Survey of Early Care and Education (NSECE). She co-directs a feasibility study examining a quality improvement model for early care and education programs for OPRE and is co-PI on a Kellogg Foundation grant to study collaborations among Early Head Start and community-based child care programs participating in EHS-Child Care Partnerships. Dr. Halle has contributed to the design and analysis of several large-scale national surveys, including the NSECE, ECLS-B, ECLS-K, FACES, and the NLSY97. Her analyses of the ECLS-B, ECLS-K, and FACES have resulted in scholarly journal articles and research reports on children’s development in early and middle childhood for the National Center for Education Statistics; the Office of Planning, Research and Evaluation; and the Council of Chief State School Officers. Dr. Halle also serves on the Implementation Research Advisory Committee for the Foundation for Child Development and as a senior advisor within the National Center on Parent, Family, and Community Engagement (NCPFCE). She previously served on the Technical Work Group for the Center for Early Care and Education Research–Dual Language Learners (CECER-DLL) and as a research specialist for the National Center on Child Care Professional Development Systems and Workforce Initiatives (PDW Center).